Whether you are looking to buy, sell or rent properties, we have the most comprehensive property database that you can find in Singapore.On our overseas property section, we cover listings from UK, Australia, and many more from around the world. 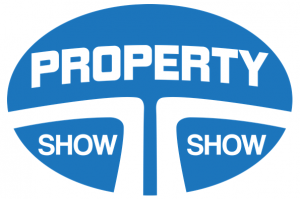 Copyright © 2018 PropertyShow Pte. Ltd. All rights reserved.